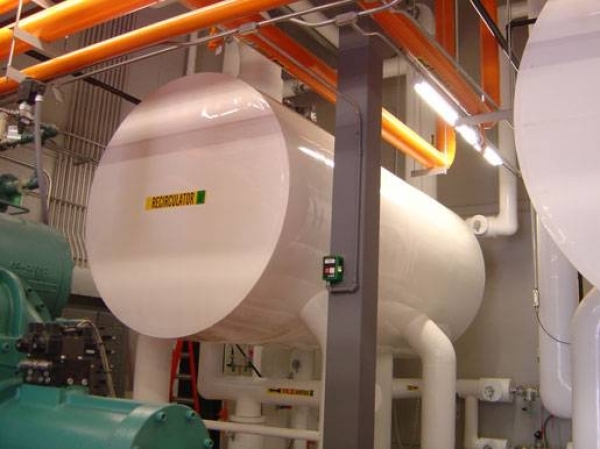 Central Mechanical Insulation, a subsidiary of Midwest Service Group, offers insulation installation services to commercial, industrial and institutional clients throughout St. Louis and greater Missouri & Illinois. Our experienced, professional craftsmen consistently earn the praise of our clients for their quality workmanship and extensive knowledge of mechanical insulation systems. 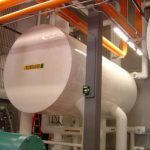 Piping Systems- this includes ammonia for freezer plants, domestic hot and cold water, steam condensate for process and heating systems, hot water heating, roof drains and cooling coil condensate drains. 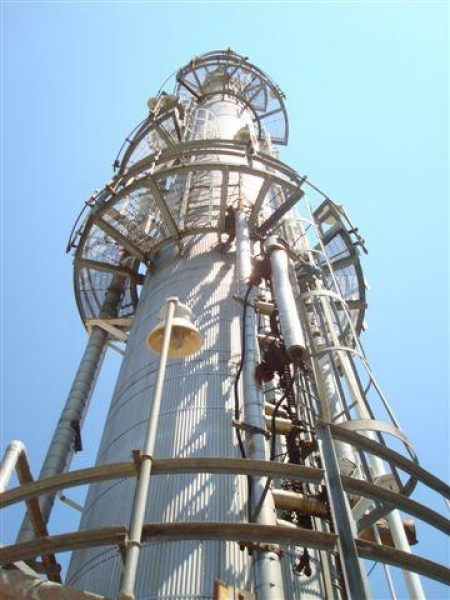 Equipment- this includes tanks, air separators, engine manifolds and turbo chargers, condensers, moisture separators, ovens, pumps, boilers, humidifiers heat exchangers and specialized process equipment. Duct Systems- for heat recovery; exhaust systems and breechings, chilled water, ventilation, air conditioning, heating and ventilation, refrigeration suction and liquid, etc. Materials are usually similar to those used for piping but in a form specific to duct application. Personnel Protection- to comply with OSHA and prevent personnel injury. Examples include reduction of noise levels and burn protection. Protective Jacketing- used to increase mechanical resistance, weather resistance, improved clean-ability, aesthetics, color-coding and acoustical performance or in areas of abuse, extend the life of insulation. Acoustical Insulations- used to comply with OSHA requirements by preventing injury to personnel in noisy environments such as equipment spaces and gas pipeline pumping stations. Marine Applications- includes all aforementioned applications with materials exclusive to the marine setting. Contact us for more information on mechanical insulation services.